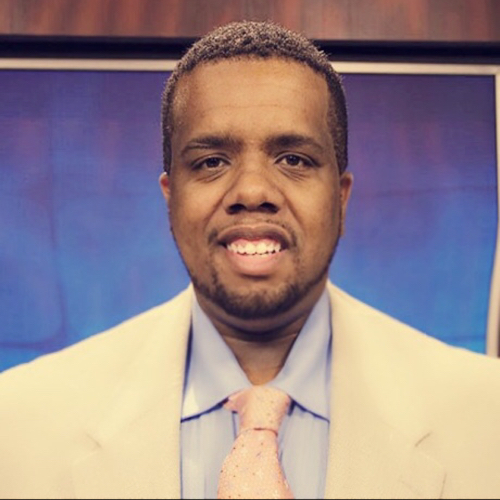 Grover Murrell is an Emmy nominated Assignment Manager at Fox 17 News. His work covers 51 counties making up the Middle Tennessee viewing area. Before moving to Tennessee, he was an Assignment Editor for Bay News 9 in Tampa, Florida and before that he worked at WBAL – TV 11 News in Baltimore, Maryland. Grover has served in many positions throughout his journalism career and produced national content for several high profile stories, including the Casey Anthony and George Zimmerman murder trials and Trayvon Martin community protests. Grover understood the importance of coupling hands-on training with journalism theory from his college classes. He was fortunate to receive an early start in NBC’s WSFA newsroom while he was still a freshman at Alabama State University. Following his studies at Alabama State, he then continued his education at Salisbury University in Maryland, where he became the morning and noon producer at WMDT, the ABC affiliate. He’s no stranger to work in front of the camera. Grover also worked as a news anchor and reporter at his college television stations to better understand all disciplines of the business. Grover has been recognized with several awards, including best newscast from the Associated Press. He is also a member of the National Association of Black Journalists. He hails from Baltimore, Maryland.